If appropriate, your financial counsellor will act as an advocate for you to negotiate with the people you owe money to. 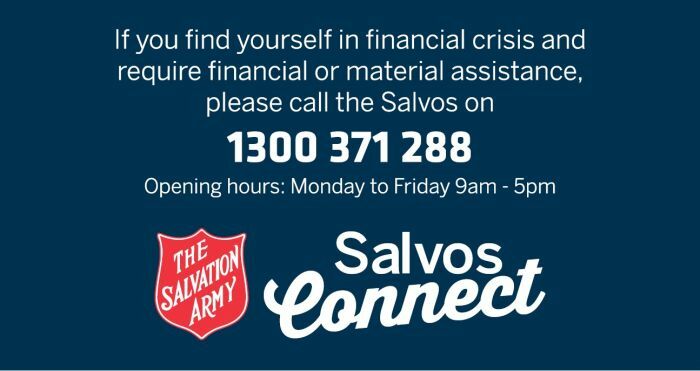 Your financial counsellor may also refer you to other assistance where appropriate. Moneycare financial counselling services do not lend money or provide material aid.